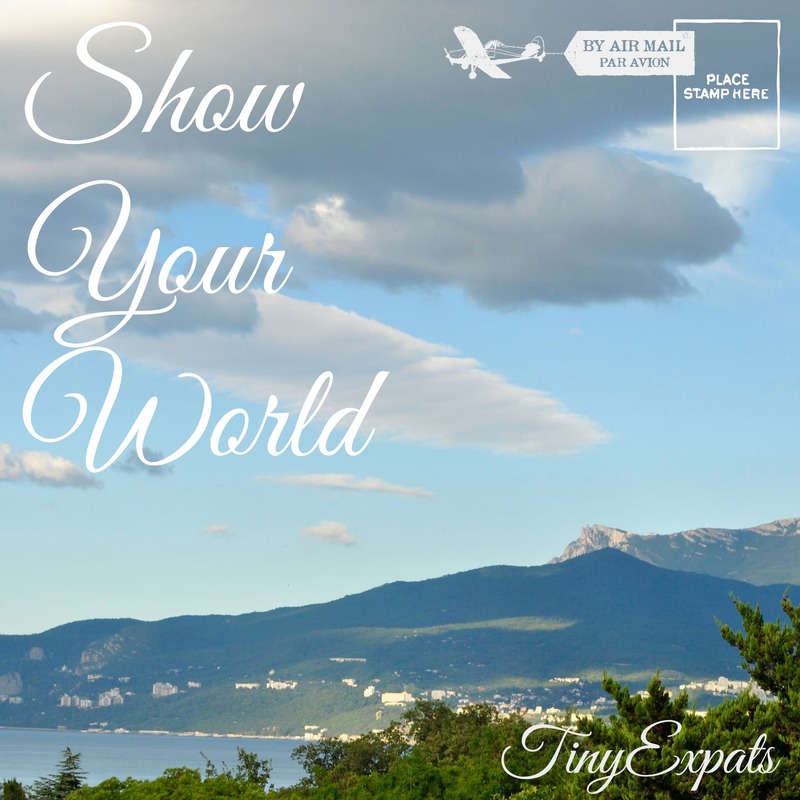 Welcome to the 3rd instalment of my weekly blogging event Show Your World! I hope, you enjoy discovering new places thanks to the stories submitted by the participants! If you haven’t seen them yet, check out Round Ups in this category. I will publish my own story every Saturday and everybody’s welcome to either place a ping back to this post or share your link in a comment below. I would collect these links from Saturday until Wednesday evening, let’s say 8pm CET, and then post a round up on Thursday, sharing all the links and short descriptions of submitted stories. I will also share the links and images on my Twitter, Instagram and Facebook. Please, let me know your social network names, so I can tag you. 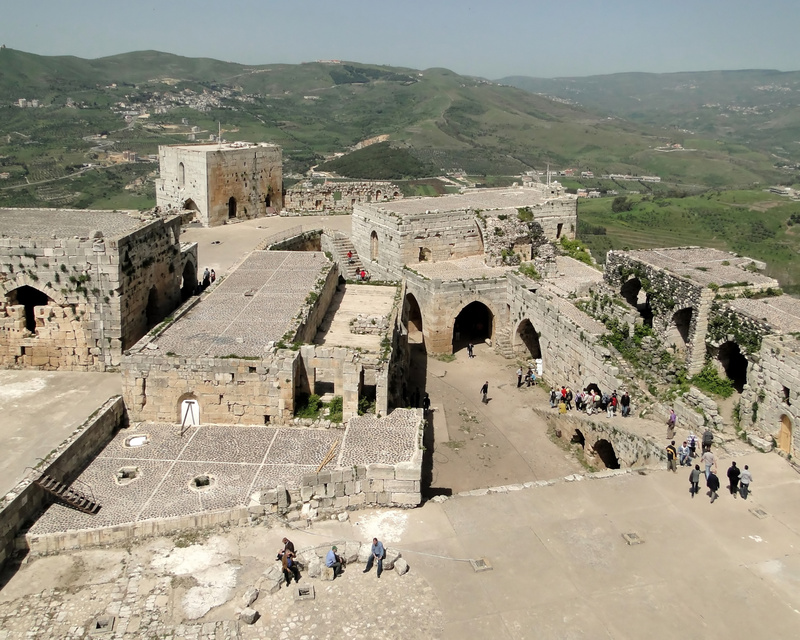 According to Wikipedia, Krak des Chevaliers is a Crusader castle in Syria and one of the most important preserved medieval castles in the world, now a UNESCO World Heritage site. I will try to tell you how it looked and felt in the late 90s, when I visited it. (All the photos were taken from Wikipedia page, as the photos taken by me are now in an album laying in a cupboard miles away). The heat was unbearable, just what you could’ve expected during Summer in Middle East. We were driving from Aleppo to Damascus and decided to take a little detour, visiting an ancient castle located in the vicinity of Homs. 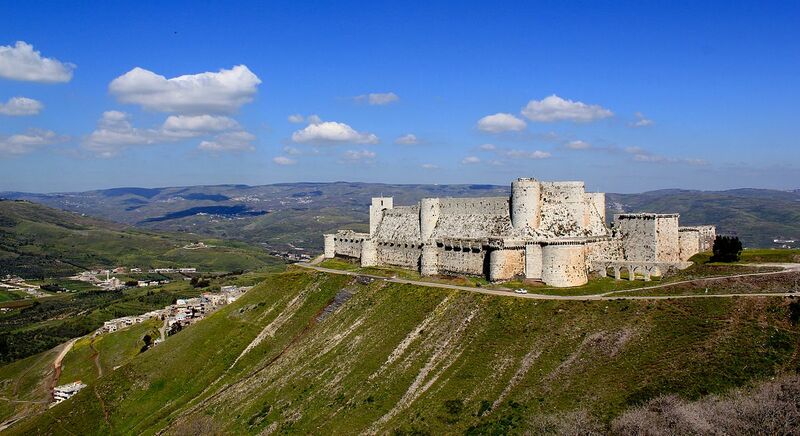 Krak des Chevaliers – a grand name for a magnificent structure perched on the top of a high hill. It’s massive stone walls looking as impenetrable as they were centuries ago. As we entered it, we found ourselves walking up a long flight of stairs, very wide and very deep steps set between two walls – they were used by knights riding their horses into the inner court. Here and there above our heads we would see black holes in the ceiling, which would be used to pour boiling oil all over unwelcome guests. Delicately carved high windows adorned the walls of the inner castle, consisting of a dining hall, kitchens, wine cellars and chambers to host a garrison as large as 2,000 people. One of the halls, all made out of a sandy-yellow stone, had a large round table in the middle. It was cracked and covered with dust flying in through the gaping windows, but it was still impressive – a rugged stone table of crusaders. 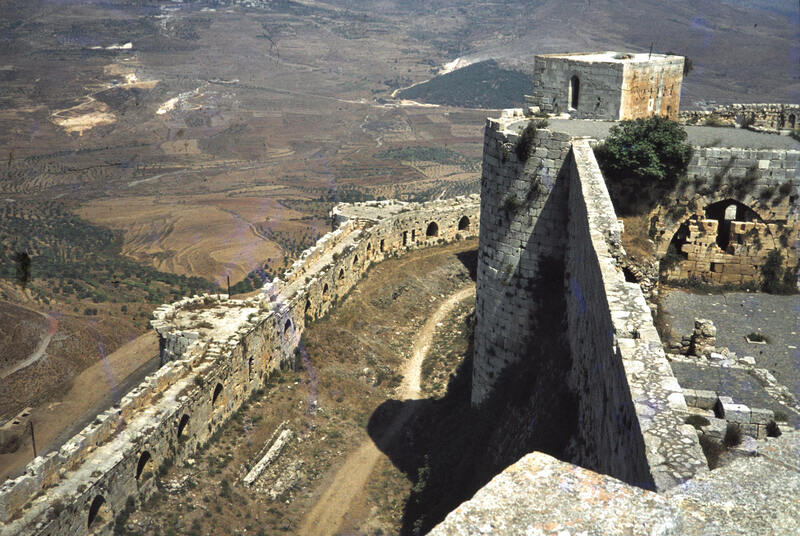 During Krak des Chevaliers’s long life, starting from the 11th century, when it was founded, it was sieged, damaged and rebuilt on several occasions. Just recently it was hit by shelling during the civil war in Syria. It has seen it all and it would withstand this trial as well, standing proudly upon its hill for centuries to come. I would like to show you my winter world. It’s just places near my home and it’s nature which I love photographing. It’s showing some winter views, but most of all it’s showing my inner world. Glad that you joined :) Great winter shots! Thanks for inspiring the latest installment of my blog – an ode to one of my favorite escapes right here in my hometown of Chicago, Illinois. Thanks :) It’s spring, finally! Will visit your blog asap to check it out! Feeling a little homesick for America this week, so I wrote about my hometown. Love your photos by the way! Thank you! Will check out asap! I enjoyed not just the photos, but the post was so interesting. Your narrative was so in person detailed that it really provided a sense of what the place feels like and your facts put it into perspective. Thank you! Thank you :) This is the main idea of the blog event, trying to describe the place to convey the atmosphere. I’m glad that you enjoyed it!